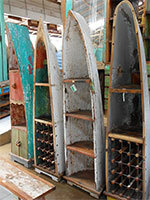 Recycled Boat Wood Bench Bali Indonesia Furniture Recycled Ship Wood Bench. 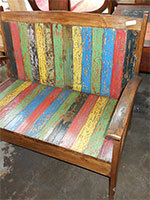 Reclaimed Ship Wood Bench Bali Indonesia. 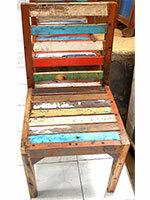 Reclaimed Ship Wood Bench Furniture Bali Indonesia.